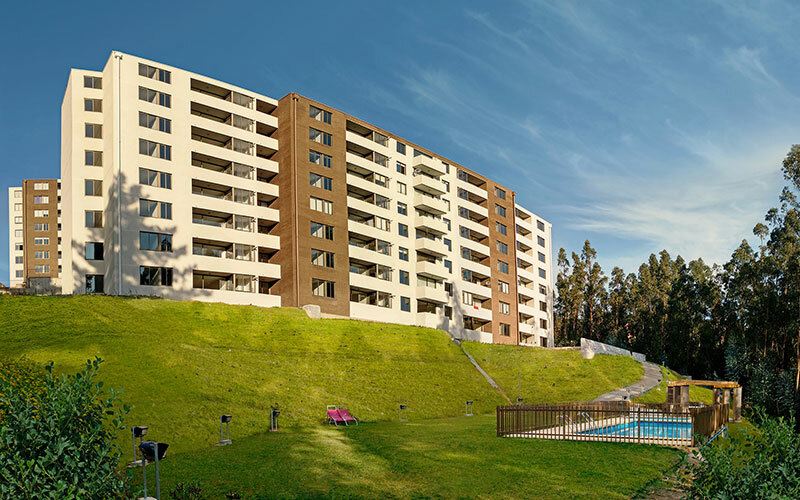 Group Machiels is developing various real estate projects in Chile – from homes and apartments to the infrastructure for commercial services, under the umbrella of Consorcio Inmobiliario San Sebastian (CISS). The consortium has built up a solid reputation in the region over the years. The first project was built in San Sebastian in 1997. Today, work is being carried out in Chillan, in Concepción and in the capital Santiago de Chile. The company has already built a lot of residential neighbourhoods (altogether some 6000 homes and apartments). The real estate projects create a lot of indirect employment and capitalise on the continuous need for homes. 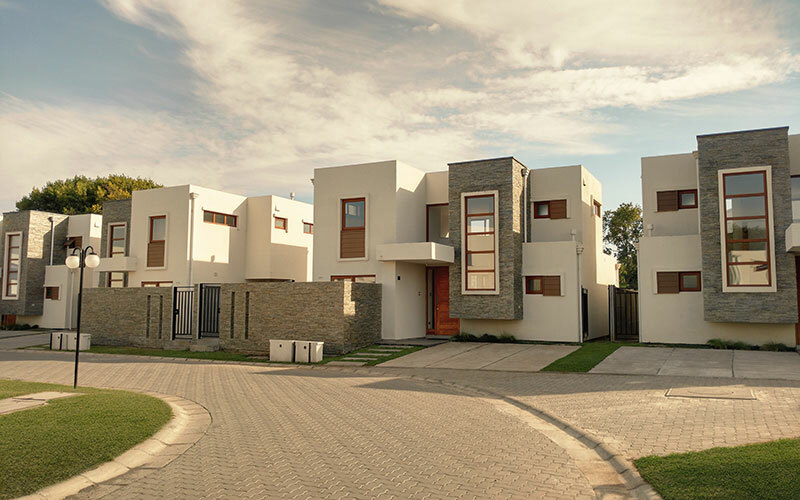 Many Chileans now have access to affordable and comfortable houses and flats thanks to Group Machiels. Moreover, every project contributes to sustainable urban development. 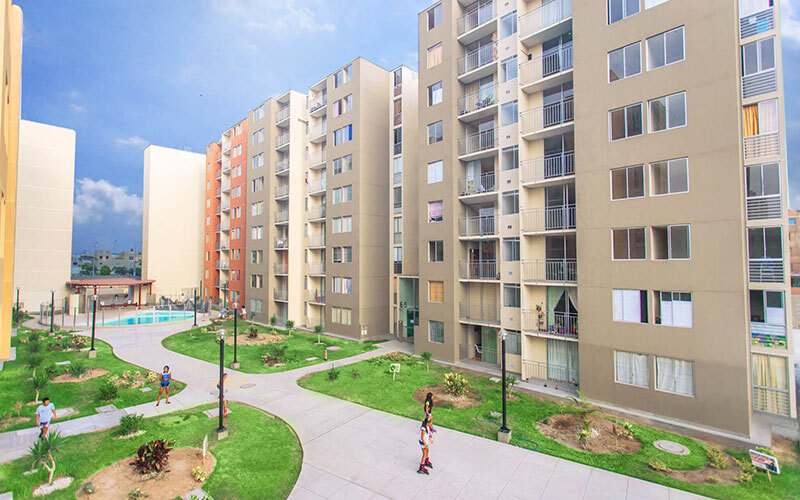 From its experience in Chile, Group Machiels is also developing real estate in other South American countries, including in Peru’s capital Lima. An initial real estate project with 2400 new apartments was started there in 2016. With these projects, Group Machiels is capitalising on the need for affordable and high-quality housing here too. The knowledge built up in Lima about the country, its residents and their needs forms the ideal basis to develop other plans in Peru.